In Luminós/C/ity.Ordinary Joy, we explored a visual nexus of African urban subjectivities through an innovative consideration of the Jean Pigozzi Contemporary Art Collection (CAAC). 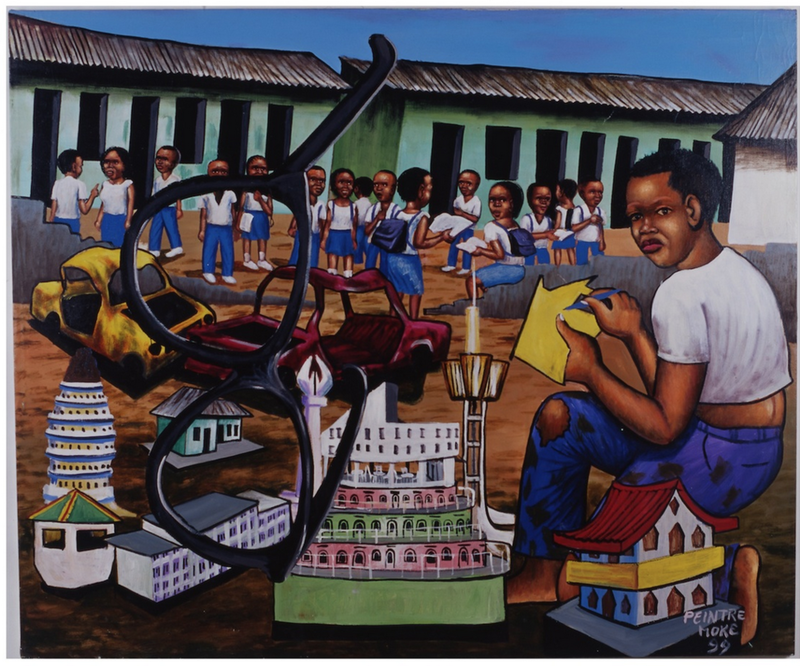 We gathered a stunning array of ninety-eight works from twenty-one African artists: photographs, models, sculptures, paintings, and videographies that express vital, contemplative, and imaginative visions of city life. The individual works chosen by curators David Adjaye and Mariane Ibrahim-Lenhardt were each extraordinary and yet they resonated together as a melodic chorus on the city, offering nuanced close readings and vivid renditions of the ordinary and the mundane.